This is our entry-level XC Race Light 29-inch hardtail. All the legacy and innovation that comes from racing bikes for more than 25 years is right here in the frame, ready to take you faster and faster every ride. 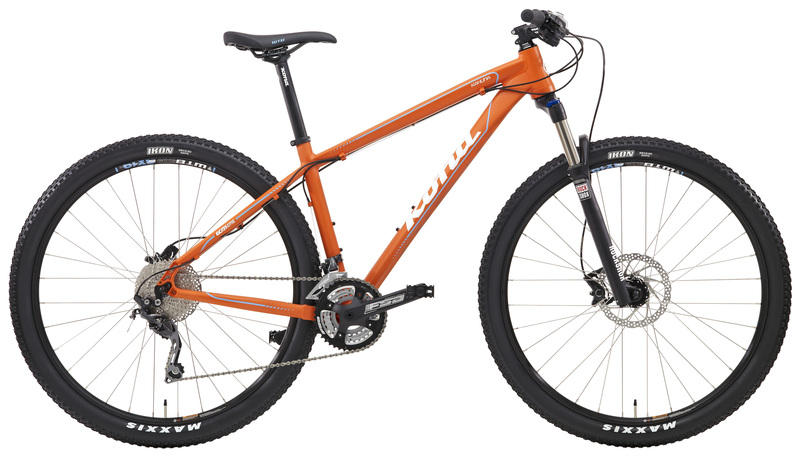 This year we outfit the Kahuna with a Deore 10-speed drivetrain, as well as a new 15", 17", 19", and 21" frame sizing. 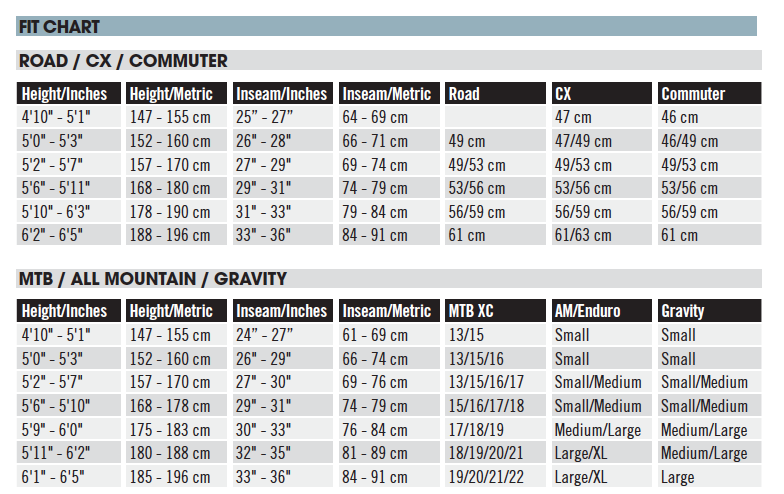 Sizes 15", 17", 19", 21"
Short chainstays and seatstays provide a perfect balance of stability and power transfer when out of the saddle and pedaling hard. 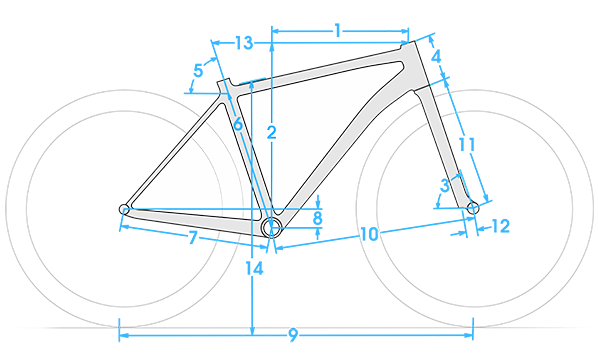 Shorter seatstays also have less deflection during braking and accelerate faster than longer stays. A more compact rear triangle also helps the bike to negotiate tight-twisting sections of trail. The Honzo, Operator and Process 111 are good examples of 2014 bikes with incredibly compact rear triangles: quick, aggressive in corners, fun to jump and laterally stiff.